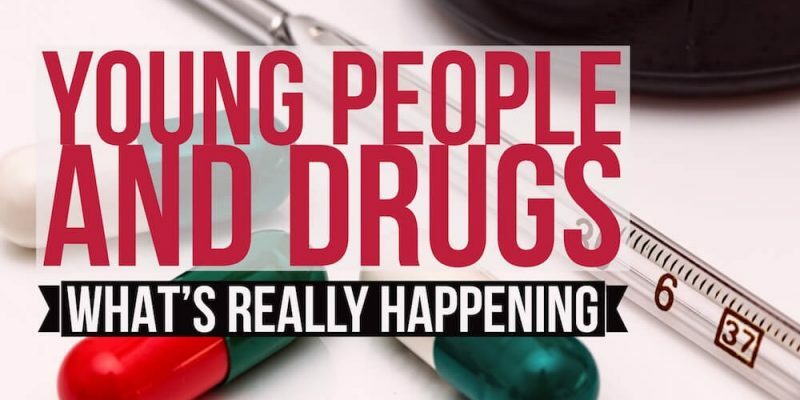 Young People and Drugs: What’s REALLY Happening? 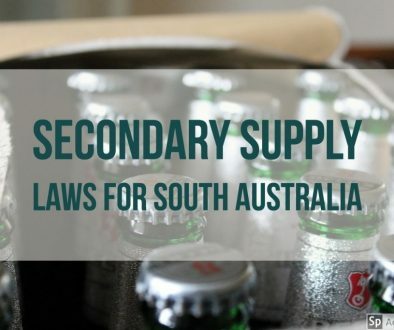 Last week saw the release of the national data for the Australian Secondary Students’ Alcohol and other Drug (ASSAD) survey for 2014. This survey produces the most extensive statistics about young people and drugs in Australia, and what decisions they are making. Approximately 25,000 students aged 12-17 years participate in the survey every 3 years. 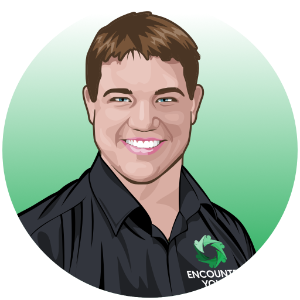 At Encounter Youth, many of the students that we talk to in our alcohol & other drug education program tell us they are choosing not to drink. 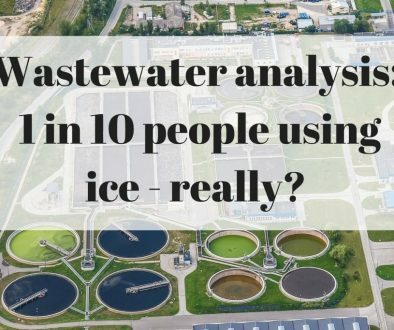 As such, we were excited to investigate this data to see if it matched up with our experience. So what decisions are young people making and are more choosing not to drink or use other drugs? Young People and Drugs: What’s REALLY Going on with Alcohol? In 2008, only 17.9% of students had never drunk alcohol but in 2014, 32% had never drunk. This is a huge increase in the number of non-drinkers in just 6 years! And it is not just that fewer people are drinking; students are drinking less often. The number of students classified as ‘current drinkers’, which are those that have drunk alcohol in the past week, has halved in the past 10 years. In 2005, 29% of students were current drinkers, compared with 14.7% in 2014. Binge drinking (consuming more than 4 standard drinks on a single occasion) has also declined. Among 16- to 17-year-olds in 2008, 17.8% reported binge drinking in the week before the survey. In 2014, this number had dropped to 12.6%. All of these numbers point to a decline in the use of alcohol among students. This information is contrary to a lot of people’s perceptions when it comes to young people and drugs such as alcohol. The most common response I get when I tell somebody what I do is something along the lines of: “Education like that is SO important, especially now that SO MANY young people are drinking”. Whilst I agree that education is extremely important, Encounter Youth’s experience is that more and more young people are choosing not to drink, or to drink less, and this is supported by these statistics. When people think young people and drugs and possible harm, most people think of illegal drugs. 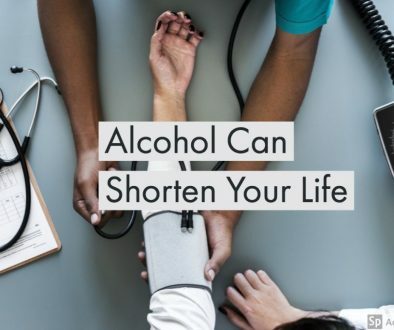 However, young people experience more harm from alcohol. Not only are students’ actual behaviours changing, but the way they view their own drinking behaviour is changing as well. More young people are describing themselves as “non-drinkers”, with 72.2% of students putting themselves in that category in 2014, compared to 57.7% of students in 2008. 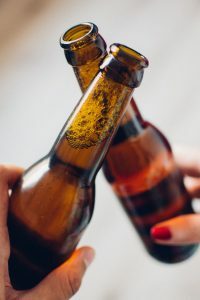 Students of every age from 12-16 are in the majority as a non-drinker and even at 17 years old, 36.7% of students describe themselves as non-drinkers. At 17, most of the remaining students described themselves as either party drinkers (31%) or occasional drinkers (24.5%). So even at 17, “non-drinker” was the most popular category for a student to put themselves in! These statistics are consistent with what we see in our Party Safe Education™ seminars, that more young people are viewing not drinking as a positive thing. Many of the young people we talk to are quite proud of the fact that they are choosing not to drink! These attitudes are helping to drive positive change in young people’s drinking behaviour! Whilst we are seeing more and more young people making positive choices, it is important to note that many are still experiencing harm. The group of ‘current drinkers’ was in a minority at 14.7%, but over 60% of these students experienced negative consequences after their drinking. Furthermore, 30% of these students experienced 3 or more negative outcomes. The most common negative outcomes were vomiting, trying smoking, having an argument, or trying other drugs. Whilst these negative outcomes are experienced by a minority of students, they are important to note because they show that those choosing to drink are putting themselves at a greater risk of harm. Interestingly, it also shows that many students are not necessarily having a good time when they do choose to drink. What’s going on with young people’s tobacco use? Young people’s use of cigarettes is declining, but some are choosing to try e-cigarettes or other types of smoking. The report also shows that there continue to be fewer students choosing to smoke. In 2014, only 19.1% of students had ever smoked in their lifetime, down from 27.3% in 2008. Only 5.1% of students were classified as ‘current smokers’ (those that had smoked in the past week), a significant decline from 7.3% in 2008. Students also reported that cigarettes were more difficult to obtain than they have in previous surveys. This indicates that advertising restrictions, plain packaging and education strategies are continuing to be effective at reducing demand. However, other smoking or tobacco use behaviours were assessed in 2014 for the first time. 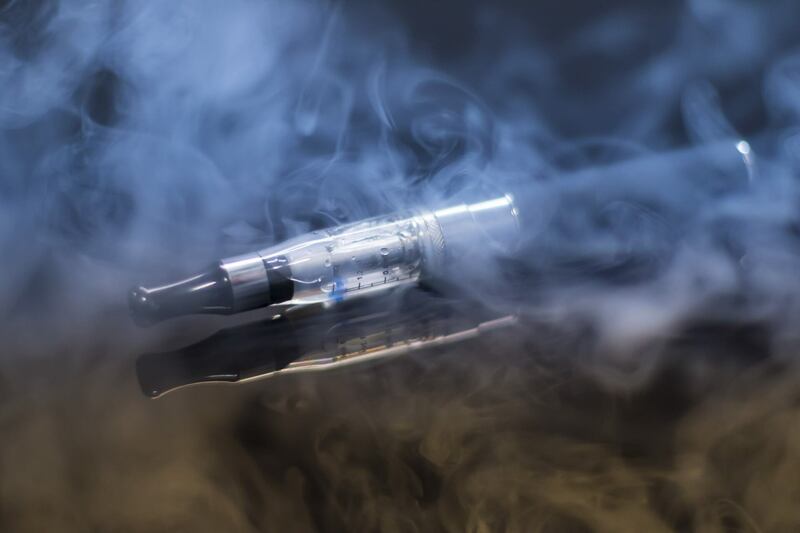 Results indicate that 10% of students had tried shisha or waterpipe tobacco, 13% had tried cigars or cigarillos and 13.2% of students had tried e-cigarettes. These results suggest that some students are choosing alternative forms of smoking to traditional cigarettes and education around the risks these products pose is clearly needed. There appears to be a commonly held belief when it comes to young people and drugs, it is out of control and we are facing illicit drug use of epidemic proportions. However, this survey showed there was actually no significant change in the number of young people choosing to use illicit drugs compared to 2011. Looking further back to 2008, we can see some trends emerging, and (surprise!) nearly all of the trends show that young people are making more positive choices! In reality, young people’s drug use is in decline. There has been a significant decrease in the number of students who have ever tried amphetamines (including speed and ice), opiates (including heroin and morphine), cocaine and ecstasy. Overall, excluding cannabis, the number of students that had EVER used ANY illicit drug decreased from 7.1% in 2008 to 5.5% in 2014. Young people and drugs, especially illicit drugs is a relationship in decline. However, there are still significant numbers choosing to use cannabis. There appear to be slightly more young people choosing to use cannabis. In 2008, 13.6% of students reported that they had used cannabis in their lifetime and in 2014, 15.8% of students reported using it. This change is not statistically significant (that is, the margin of error means the different numbers could just be a result of chance), but it could show an emerging trend over the next few years. 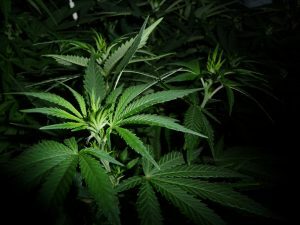 Part of this trend could be due to the prominence of medical cannabis in the media and the changes to laws around cannabis. It is extremely important that students are aware of the differences between medical cannabis and recreational cannabis. For a good introduction to this issue, check out our blog: Young people and the medical marijuana debate. 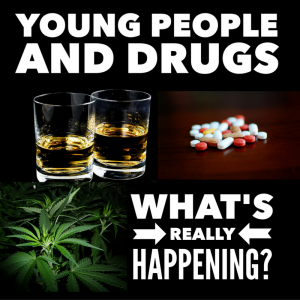 When people talk about young people and drugs, most think of illicit drugs. However, the overuse and misuse of pharmaceutical medication is an emerging problem in Australia. The ASSAD survey asks students about their use of analgesics (painkillers) and tranquilisers (e.g. sleeping pills). 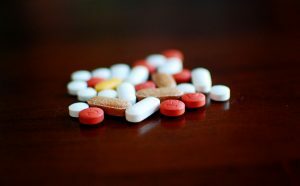 The number of students who have used analgesics is similar to the level seen in 2008, with 95.2% of students having used them at some point in their life. There has been a slight increase in the number of students that have used tranquilisers for “non-medical purposes” with 18.3% of students reporting they had used tranquillisers at some point, compared to 17% in 2008. Pharmaceuticals and other substances that can be easily purchased are contributors to drug use in young people. Another form of drug use that sometimes flies under the radar is the use of inhalants. This includes huffing/sniffing from deodorant cans, petrol, paint or other materials to produce a ‘high’. There was a significant decrease in the number of students choosing to use inhalants between 2008 and 2014. In 2008, 18.8% of students had tried inhalants at some point in their life; in 2014, this had dropped to 15.9% of students. Again, it is difficult to determine why these changes are occurring, but a legislative change in 2013 to promote the use of low aromatic “non-sniffable” fuel may have contributed. Overall, the report paints a picture of more and more young people making positive choices about alcohol and other drugs. This continues to confirm what we are seeing in our Party Safe Education™ program – that young people are making great choices and are proud of those choices. Young people’s drug use is declining and has been doing so for a number of years now. There are still many areas to work on and we will continue to educate and encourage students to look after themselves and their mates, but we can clearly see that things are moving in the right direction! Party Safe Checklist for Parents Christmas Drinks for Young People: Protective or Harmful?